SSR Motorsports is the newest manufacturer to join the Masters of Mini (MoM) Series in 2019 offering another $10,350 in contingency. MoM now has 4 manufacturers supporting the 2019 Championship Series with contingency money. Each is supporting the same 6 classes shown below. 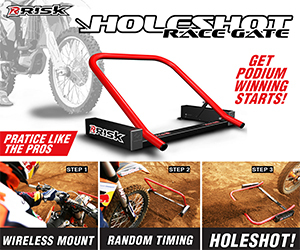 Podium any of these classes on a YCF, Piranha, Pitster Pro or SSR bike and win cash! 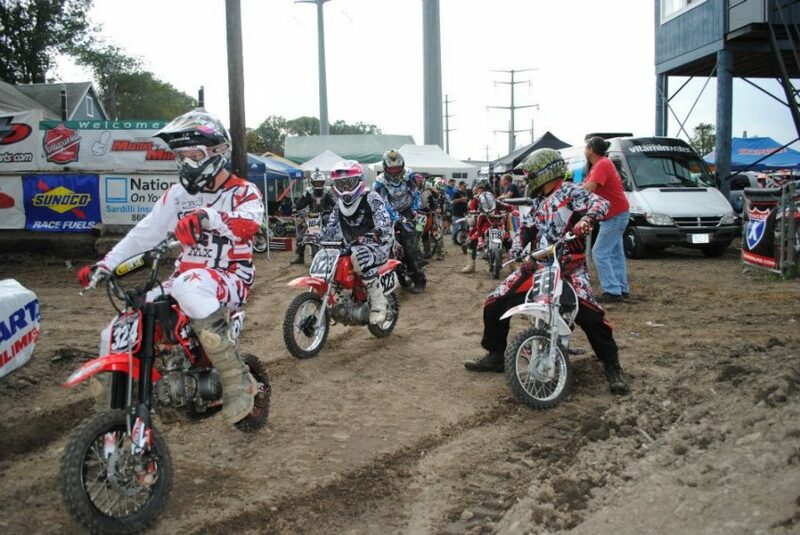 Round 1 at the Milford Riders Club in CT is less than 30 days away! Located at 565 Plains Road in Milford, CT just off Exit 35 on I-95, this track is a MoM favorite and why we kick off the season there each year. Thanks for spreading the word and supporting our Series!